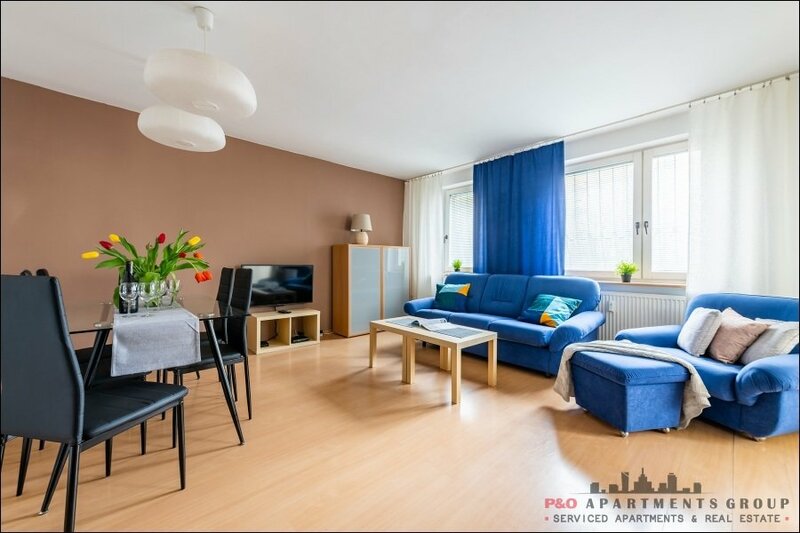 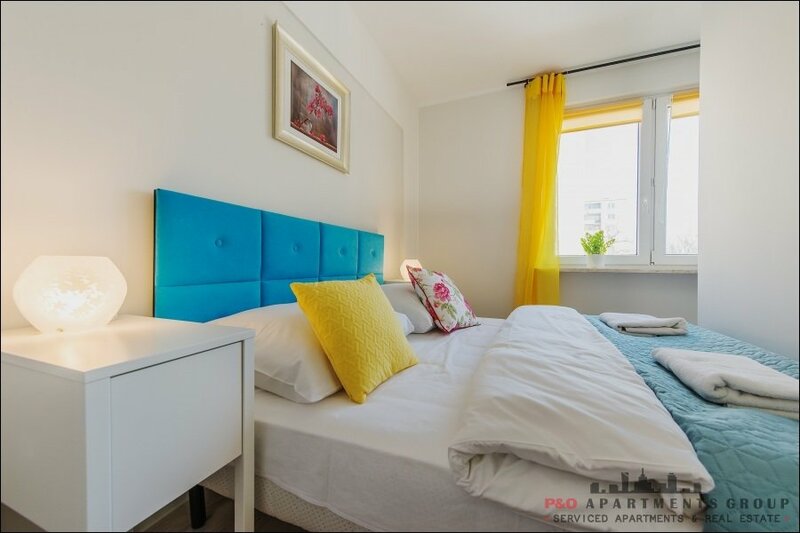 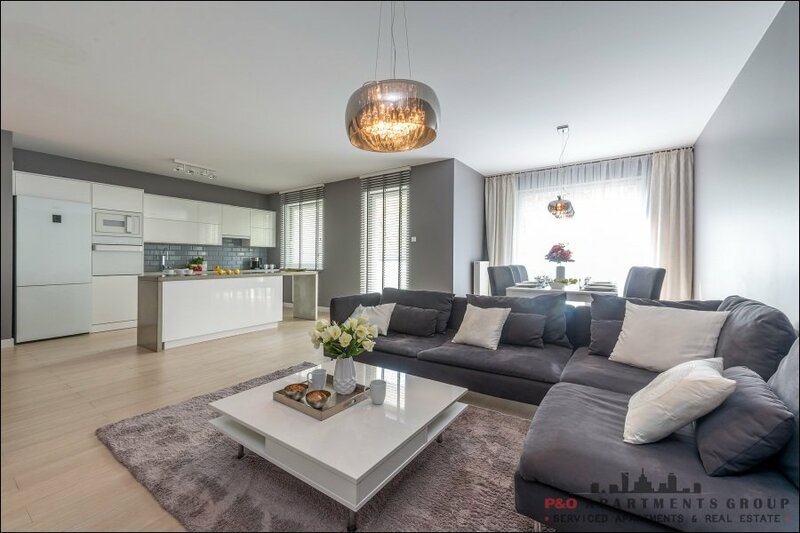 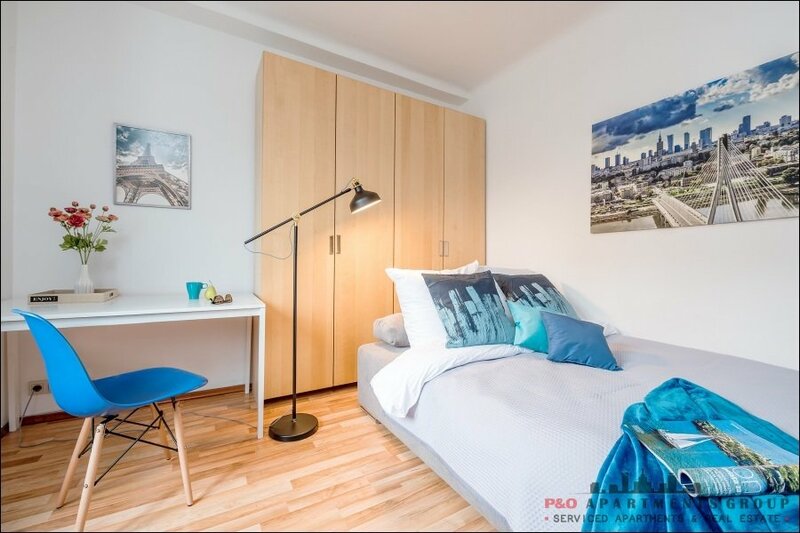 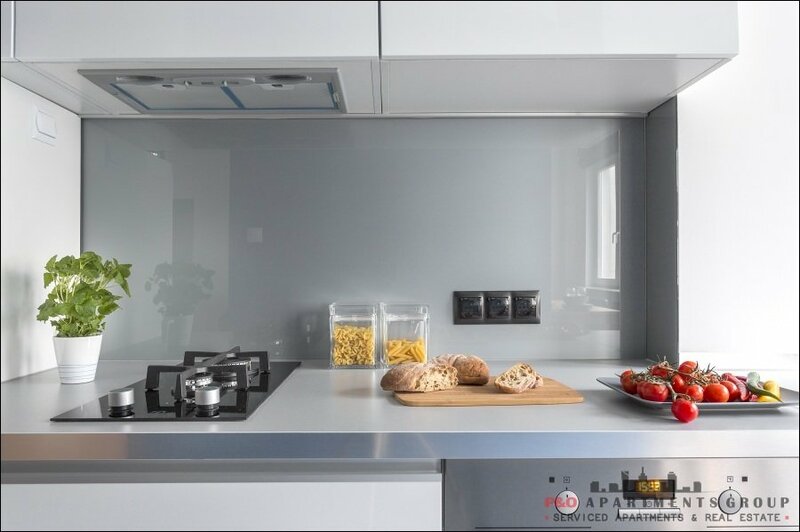 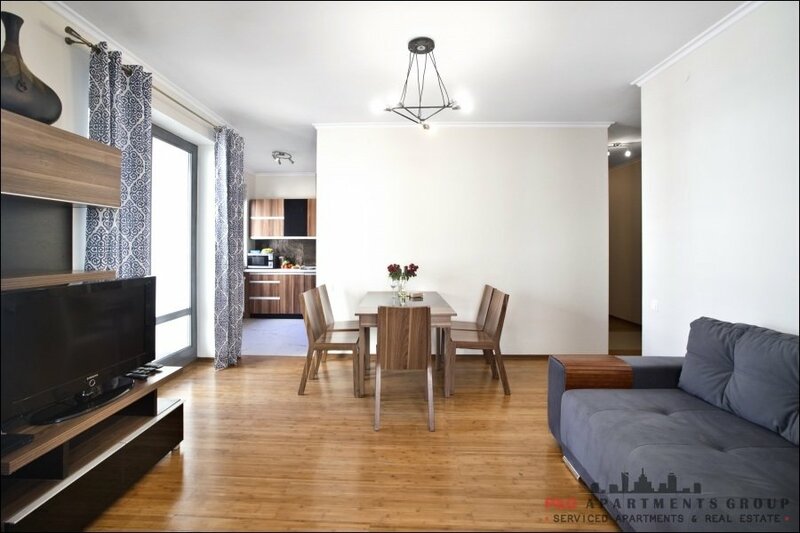 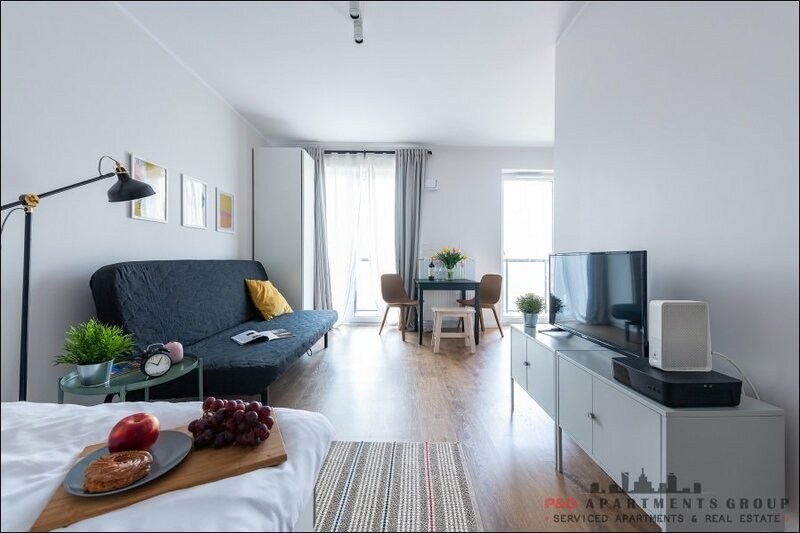 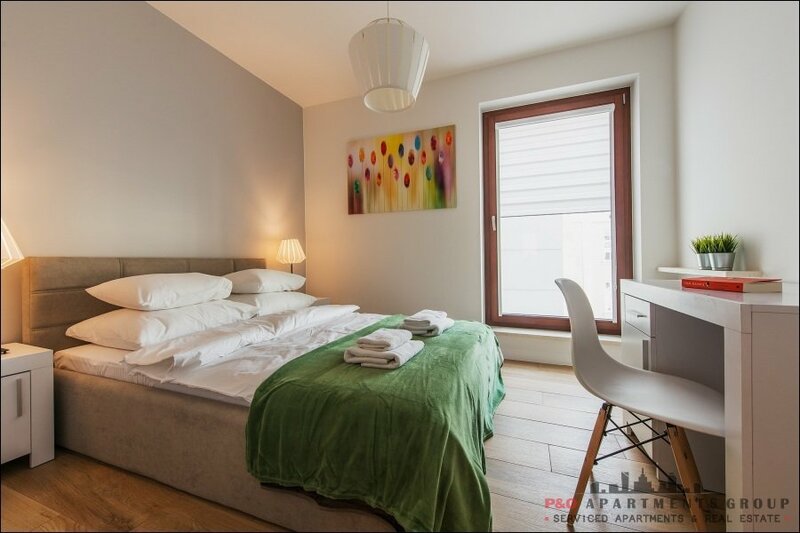 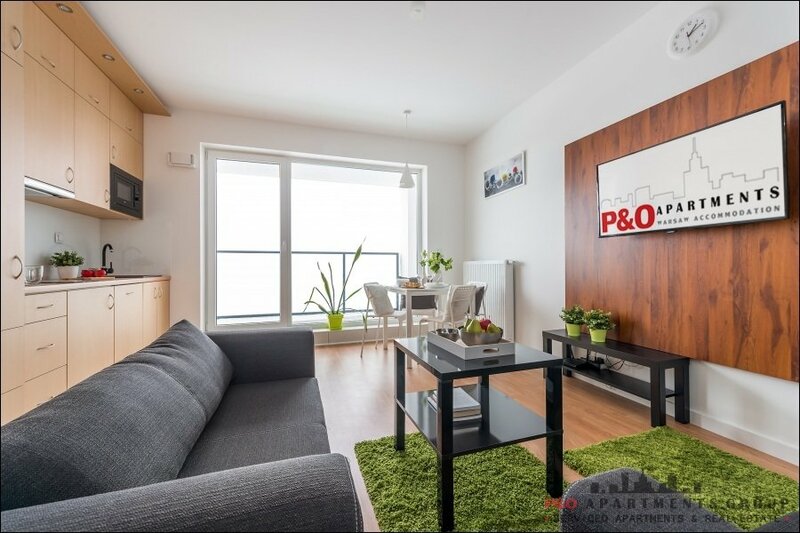 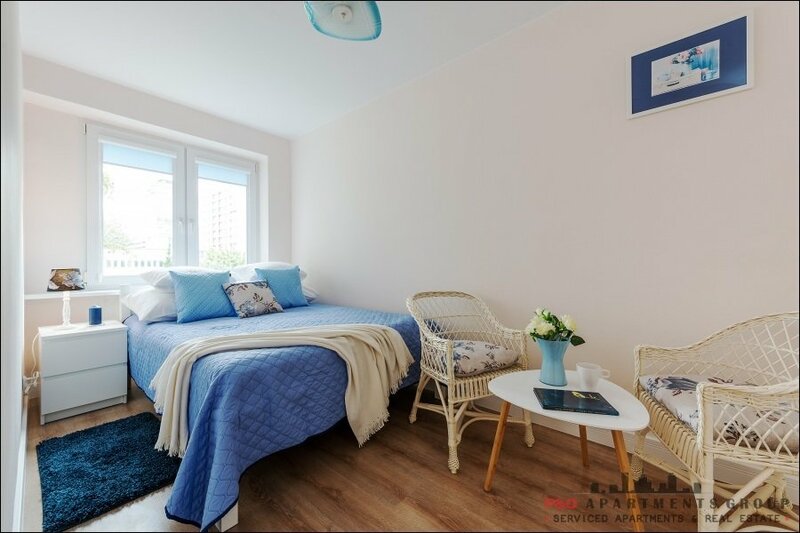 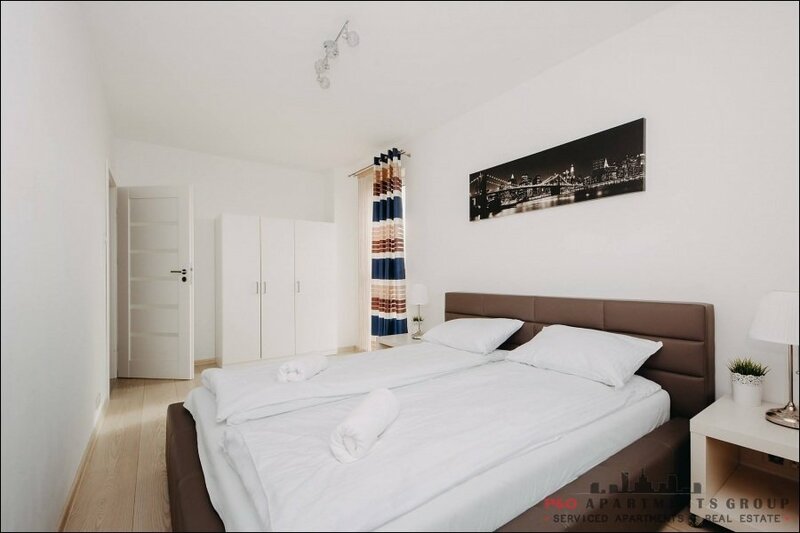 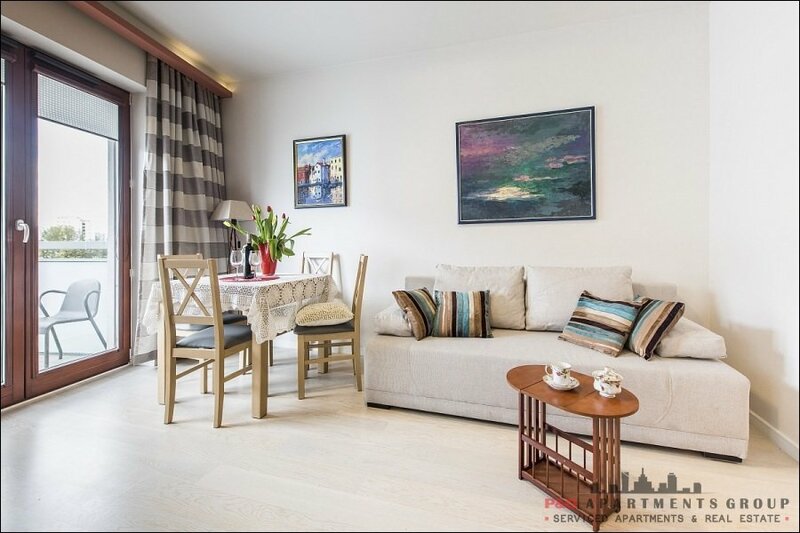 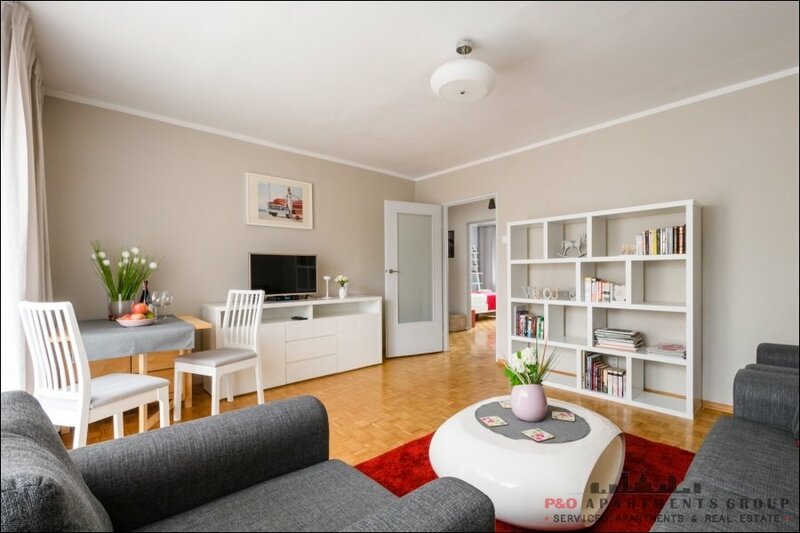 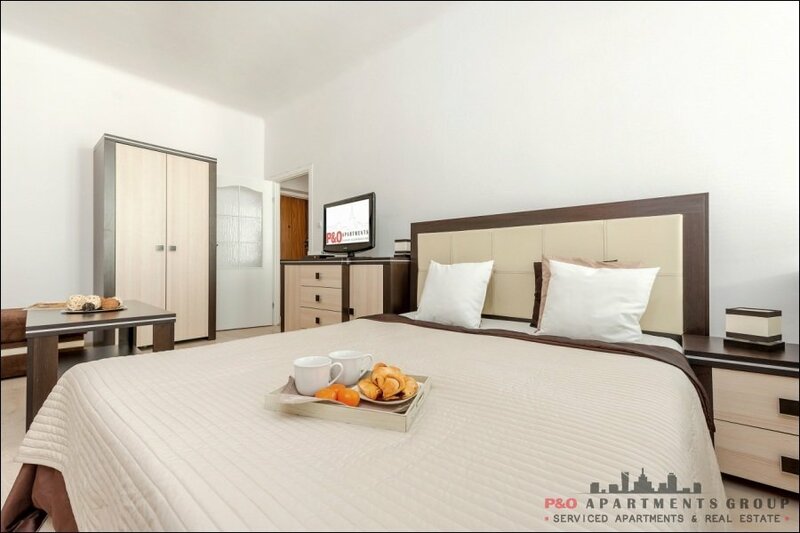 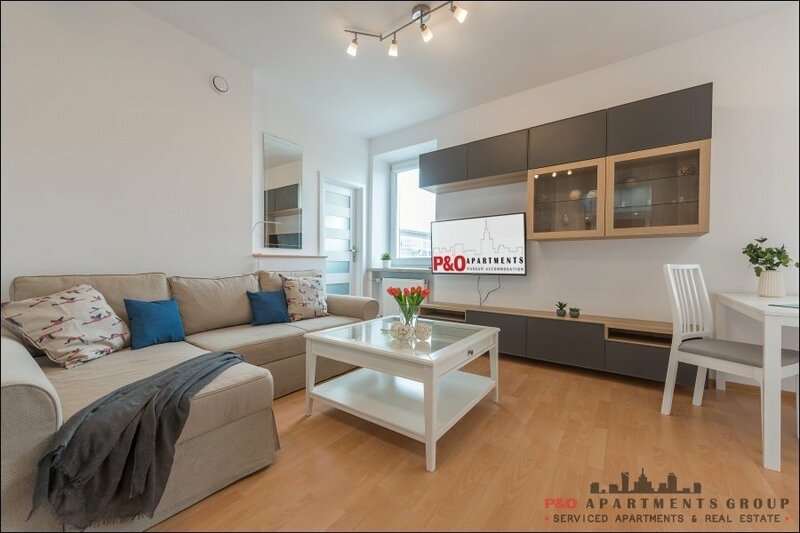 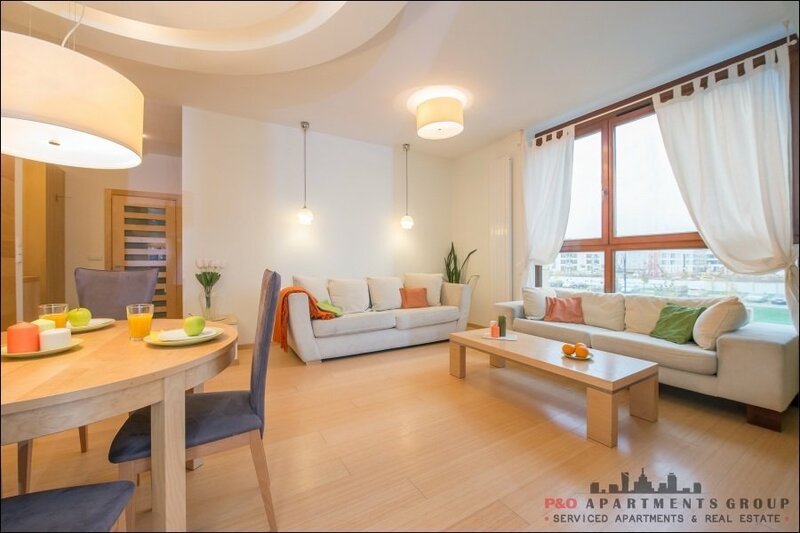 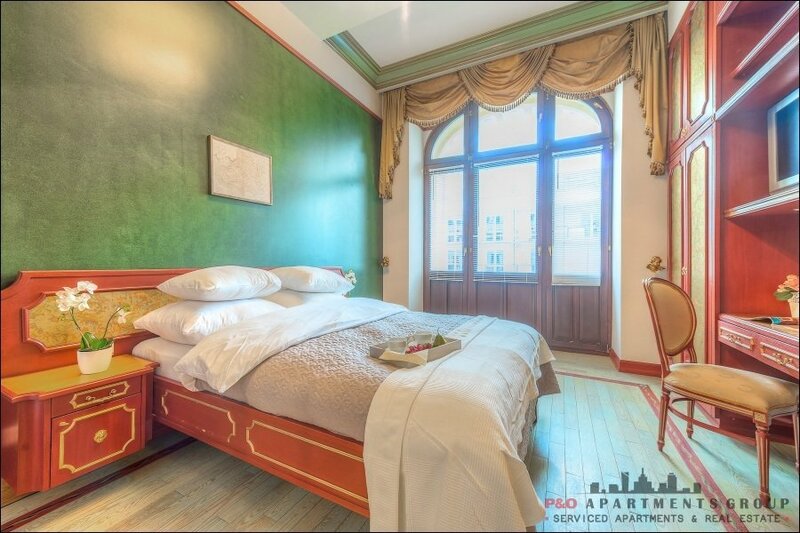 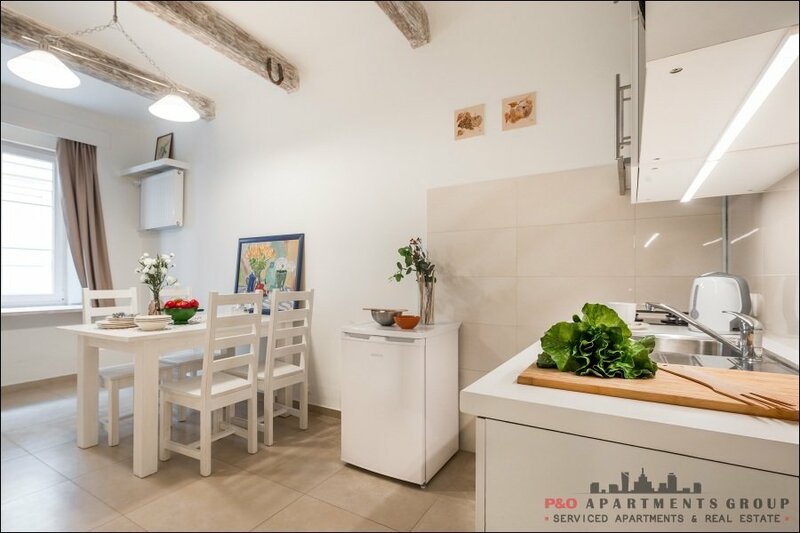 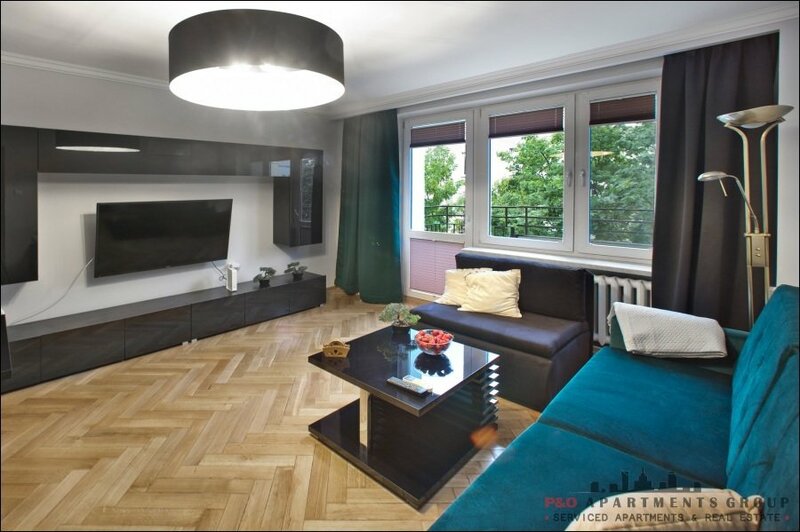 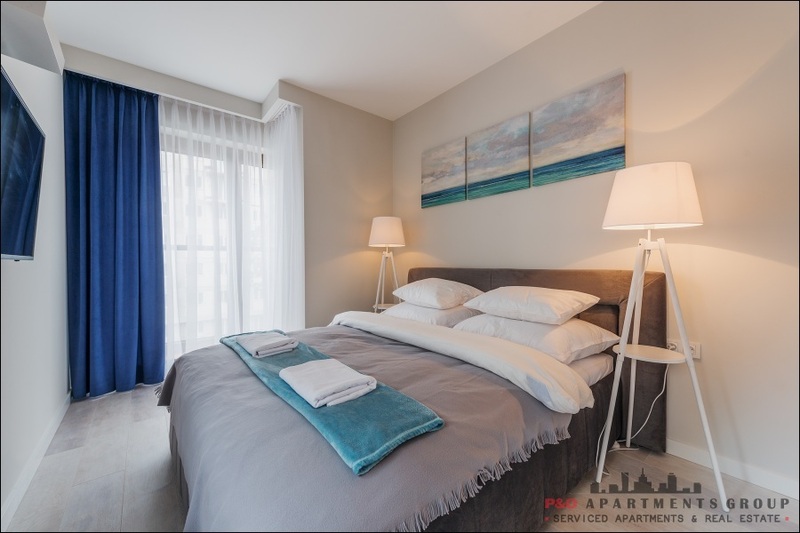 P&O Apartments is a family run business based in the heart of Warsaw. 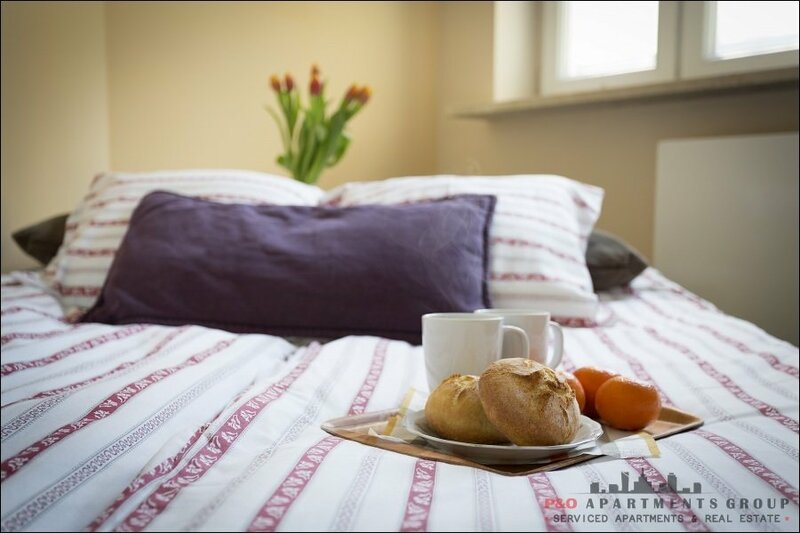 With over 12 years experience in the Fully Serviced Apartment and Hospitality Industry we can offer accommodation in various prime locations throughout the Warsaw and across the Globe. 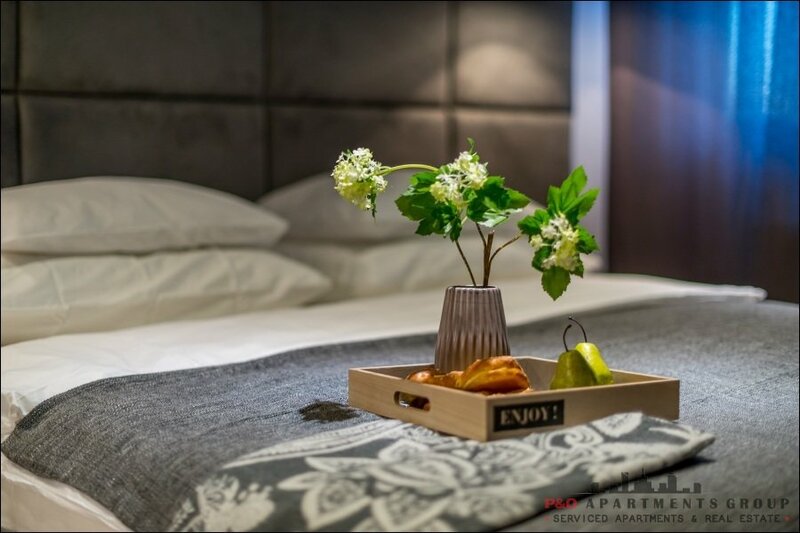 We pride ourselves on providing world class customer service and making our guests feel at home during their stays. 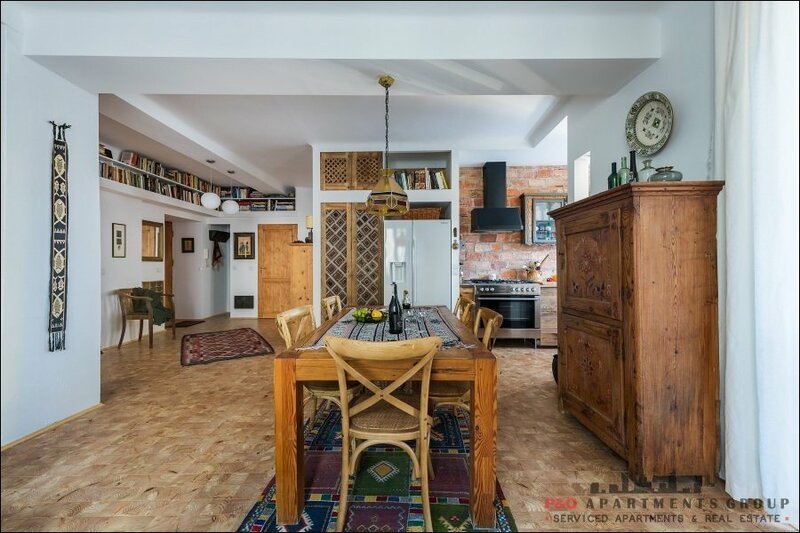 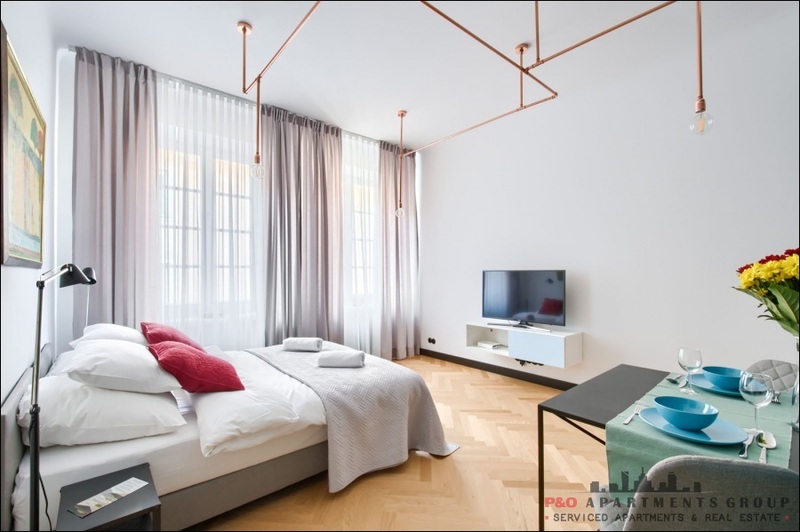 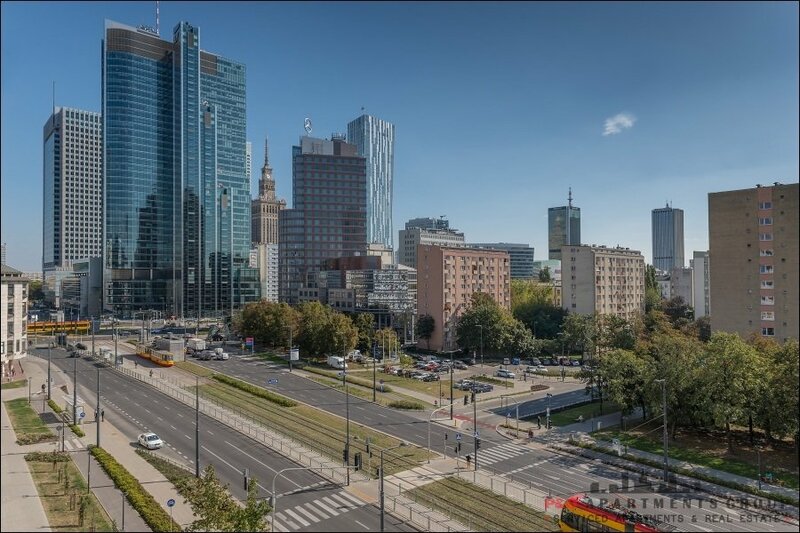 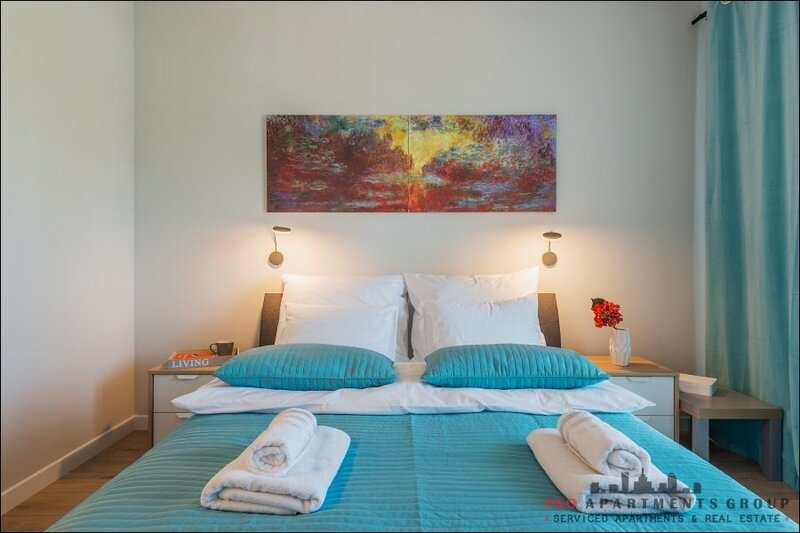 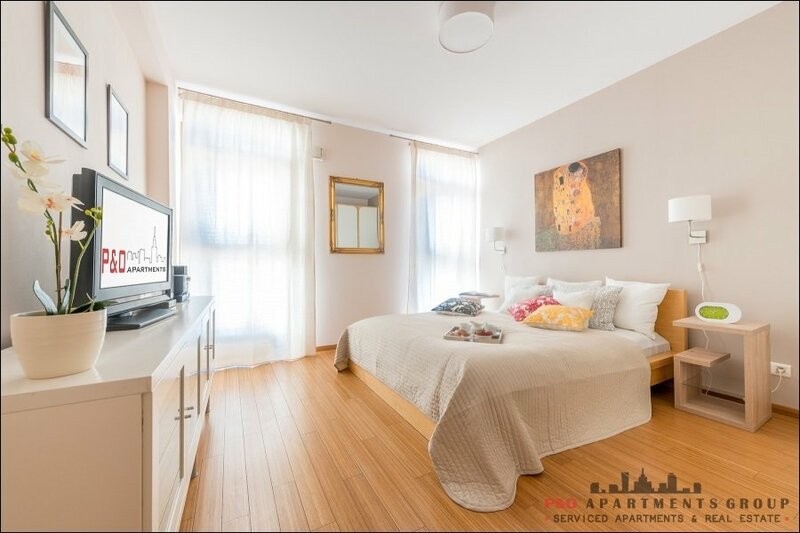 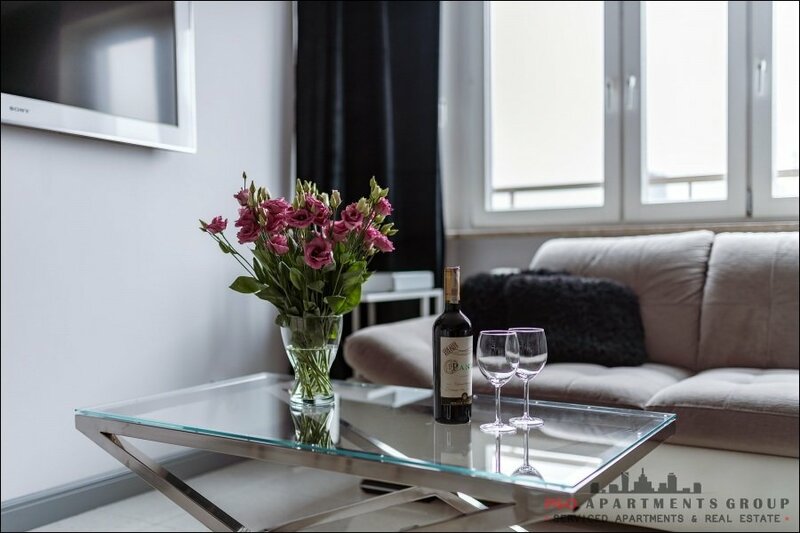 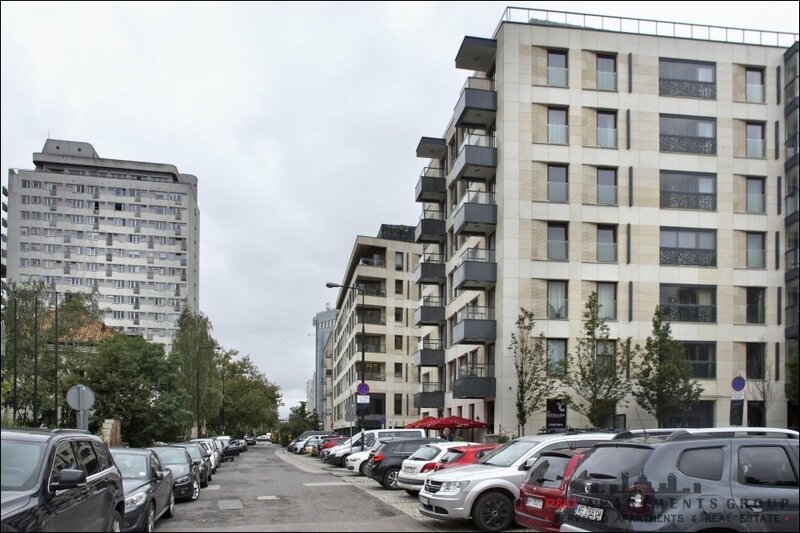 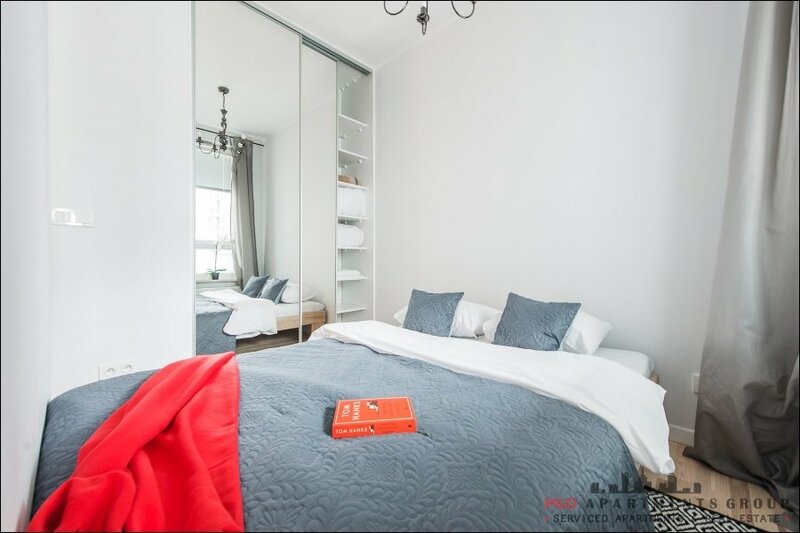 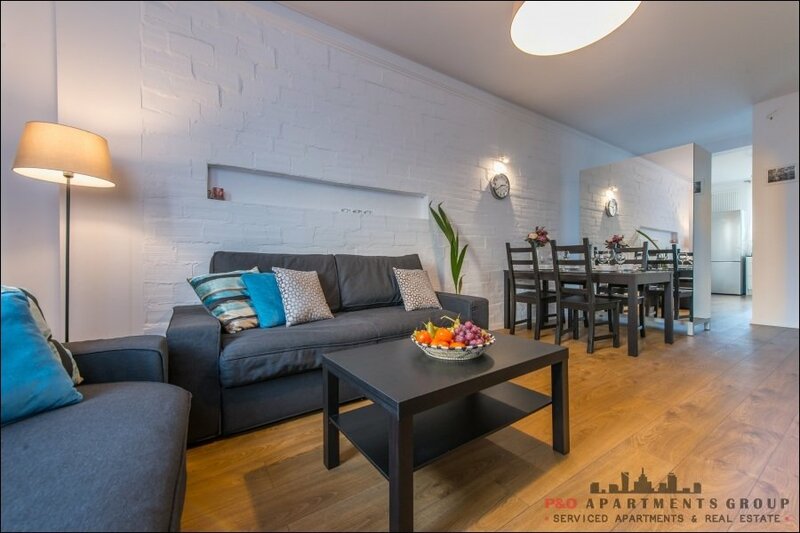 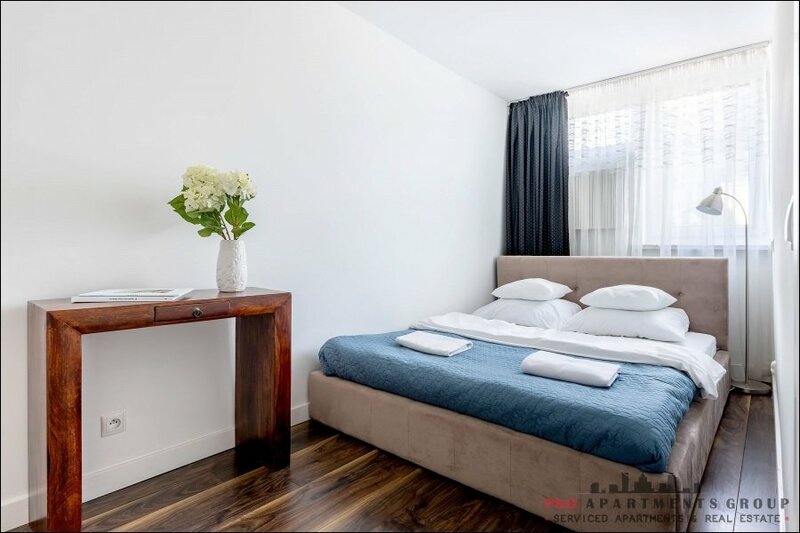 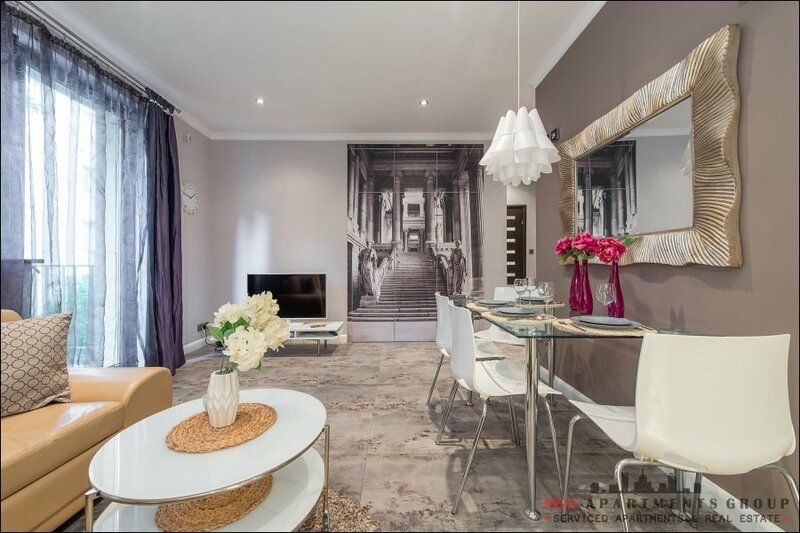 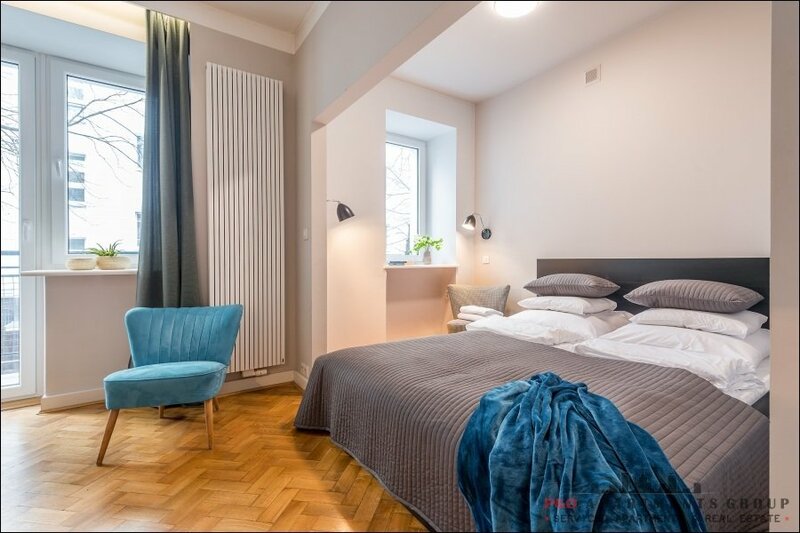 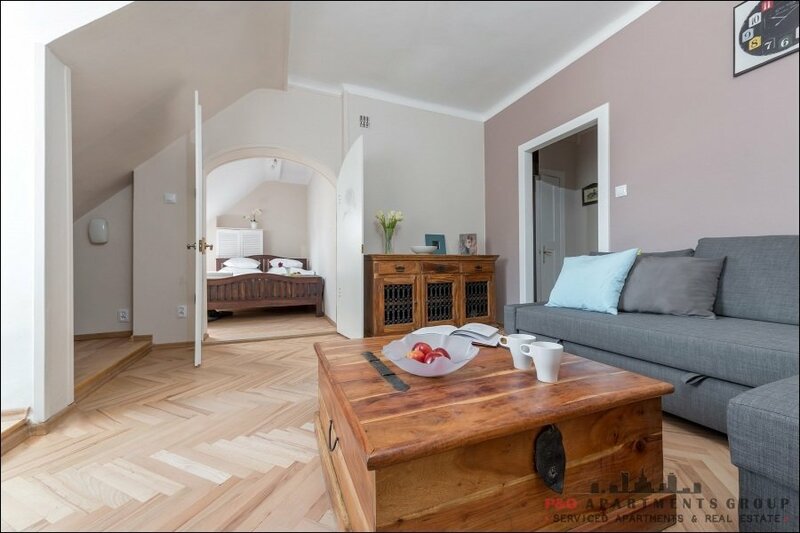 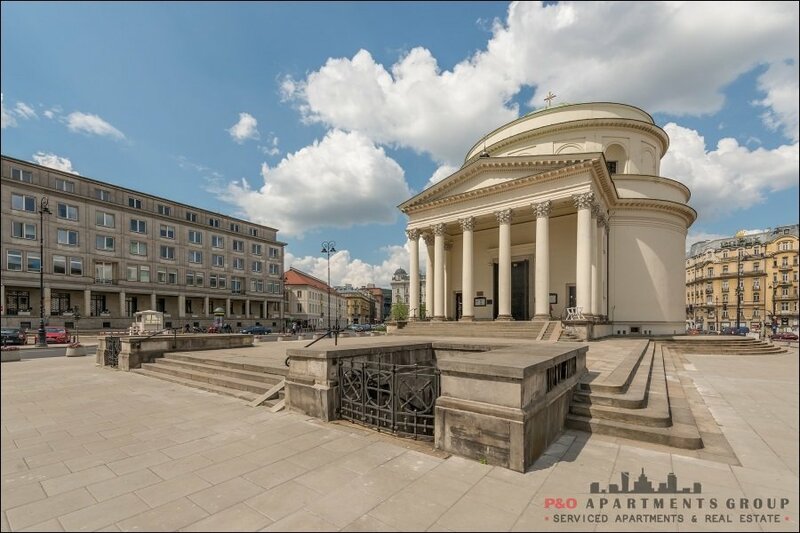 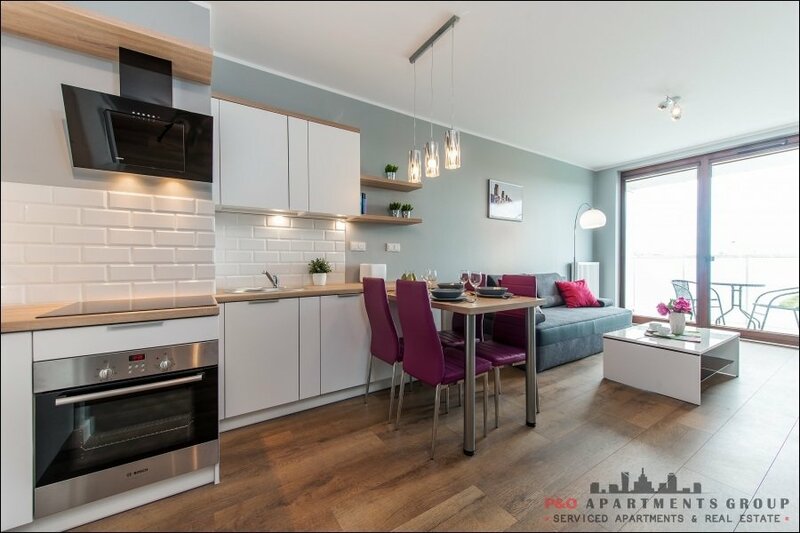 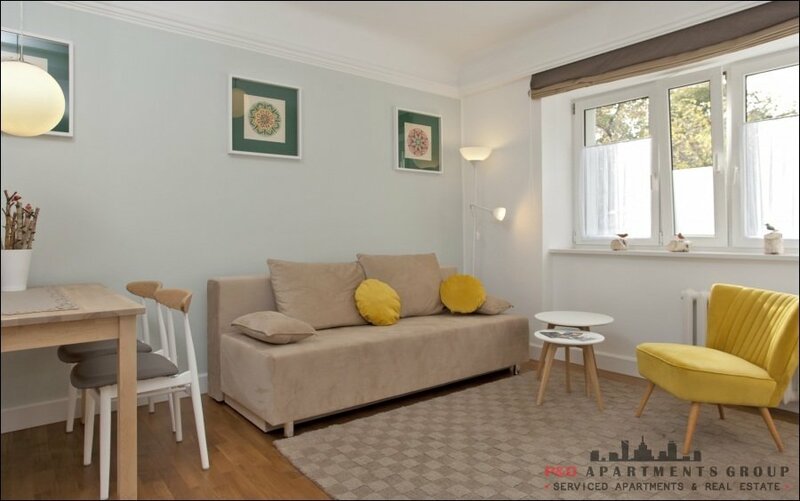 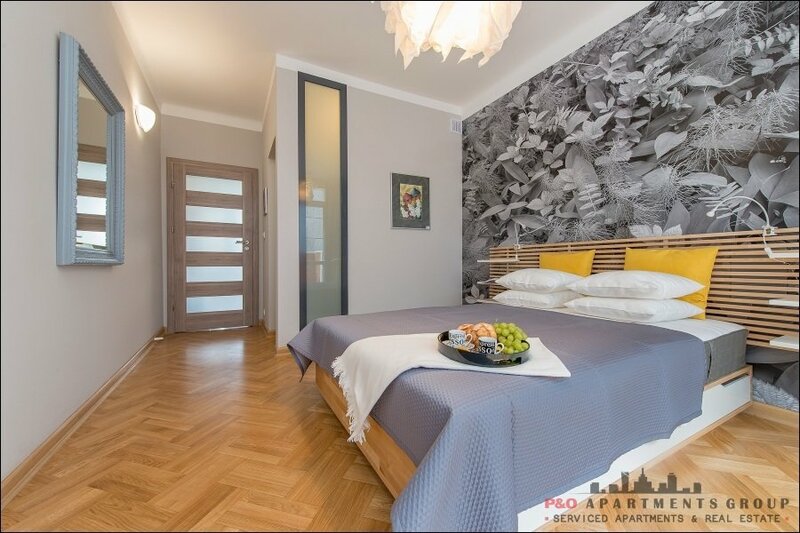 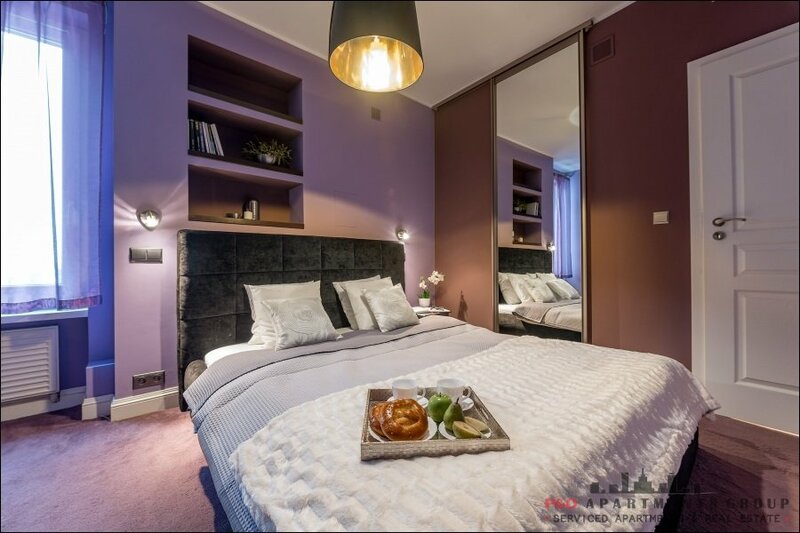 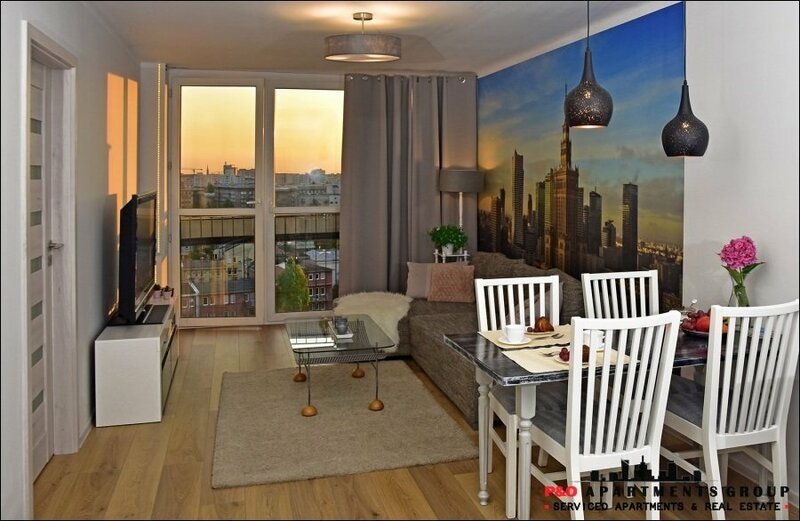 Our experience gained from the serviced apartment industry has given us a wealth of knowledge of the Warsaw becoming popular amongst those looking for long-term, short-term and corporate accommodation. 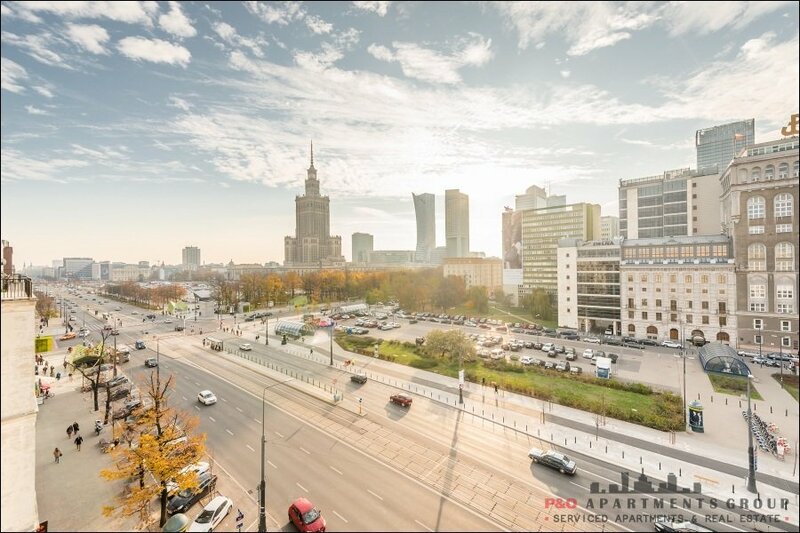 Whether you are travelling for business yourself or arrange Corporate Travel we can help you! 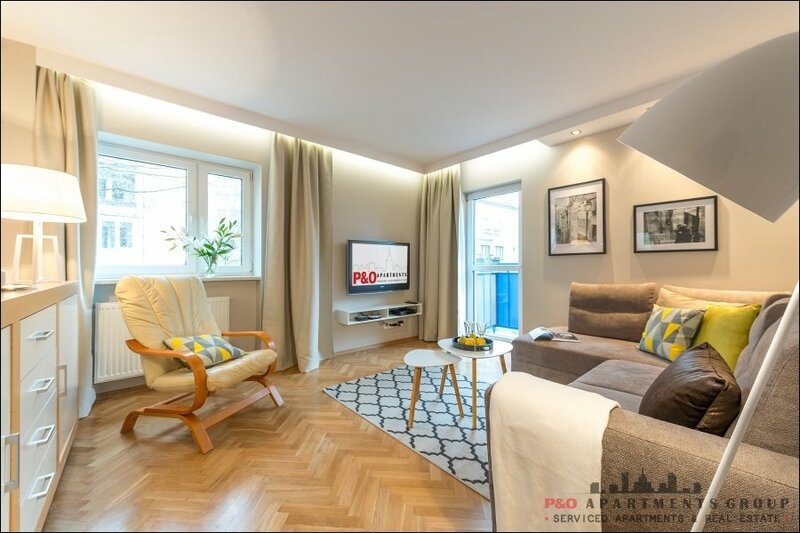 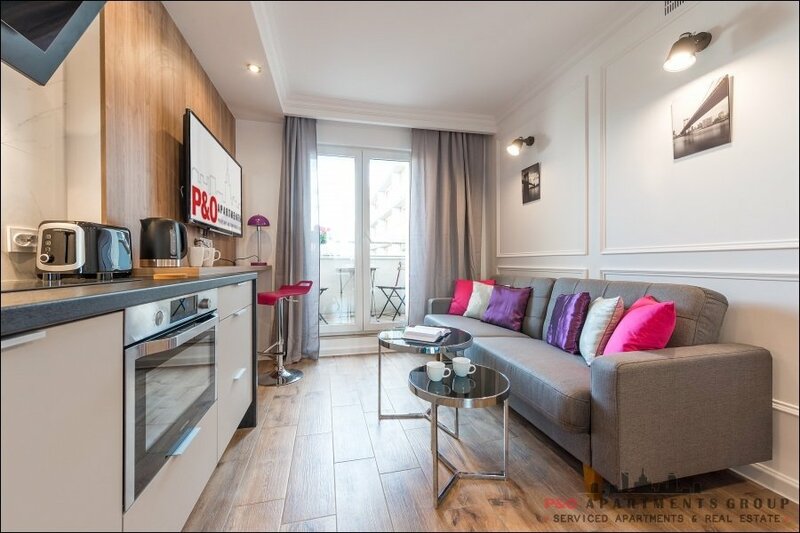 At P&O Apartments we offer a luxurious cost effective solution for clients relocating, VIP’s, working on temporary or fixed term contracts, in need of temporary accommodation or project workers we will work with you to understand your business and make the process easy. 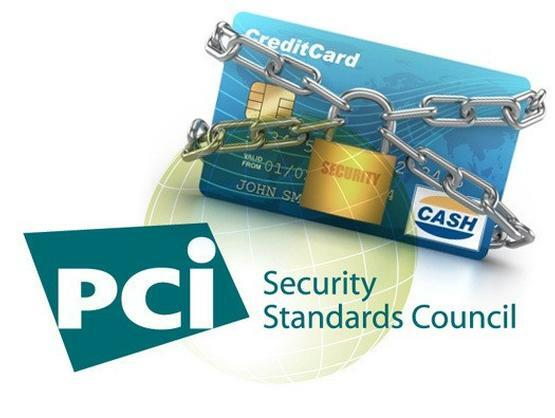 To ensure our high standard and delivery throughout our customers’ journey we have in place our Service Guarantee. 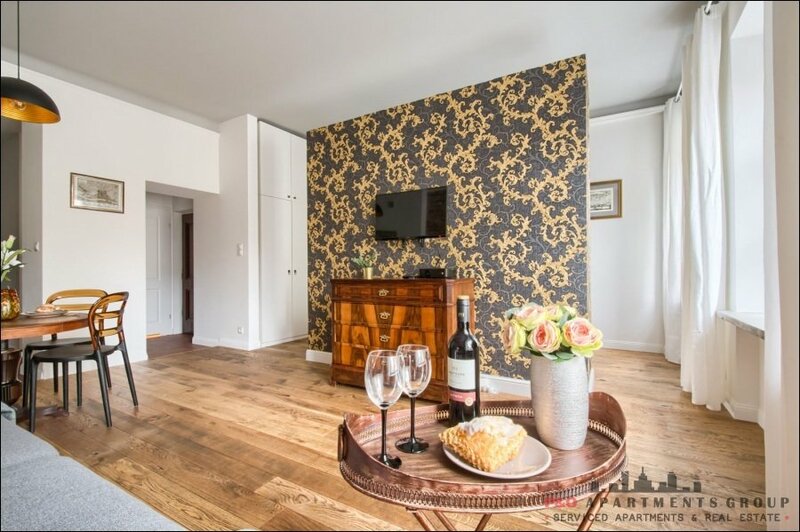 This gives our guests confidence when booking and staying with P&O Apartments. 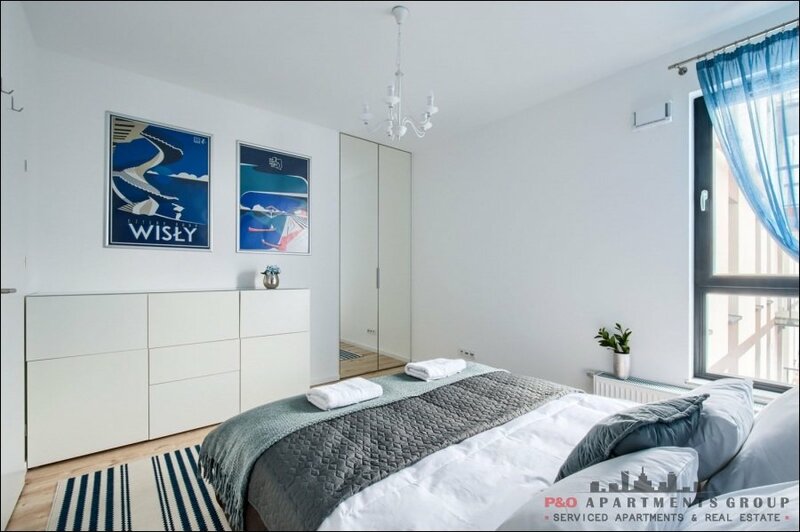 We manage, furnish and let many properties assisting investors once their properties have been purchased from plan, a new build or resale. 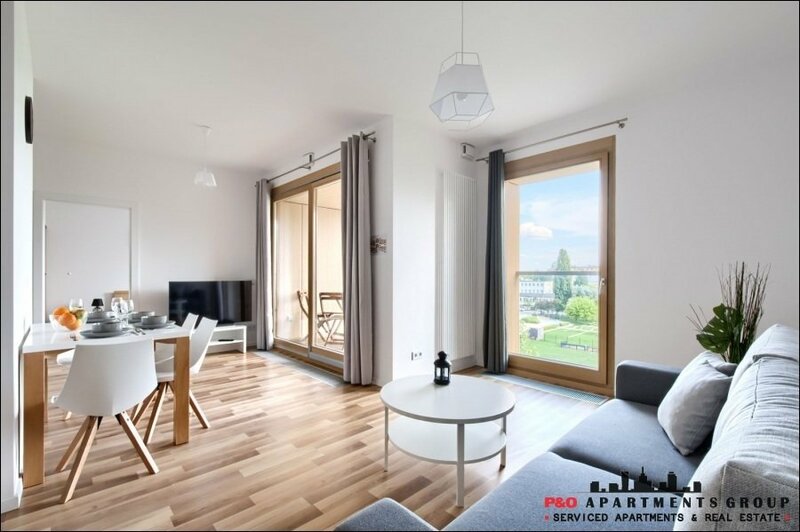 Our experience in this field has increased our portfolio of properties . 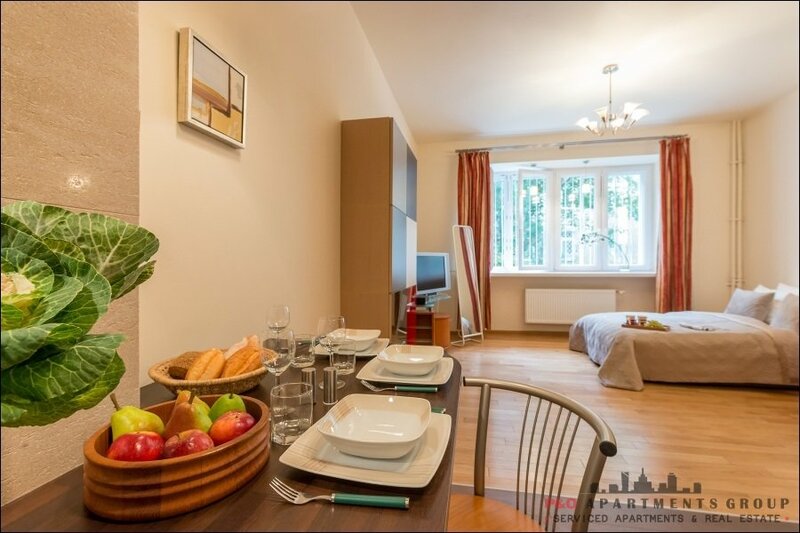 To see our full range of apartments and the countries we cover view our where we are heading. 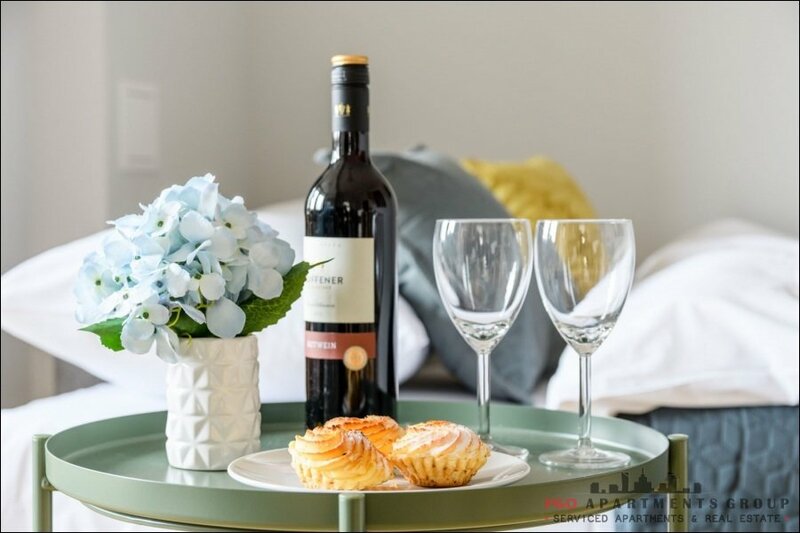 We hope to see you soon at the hub of everything. 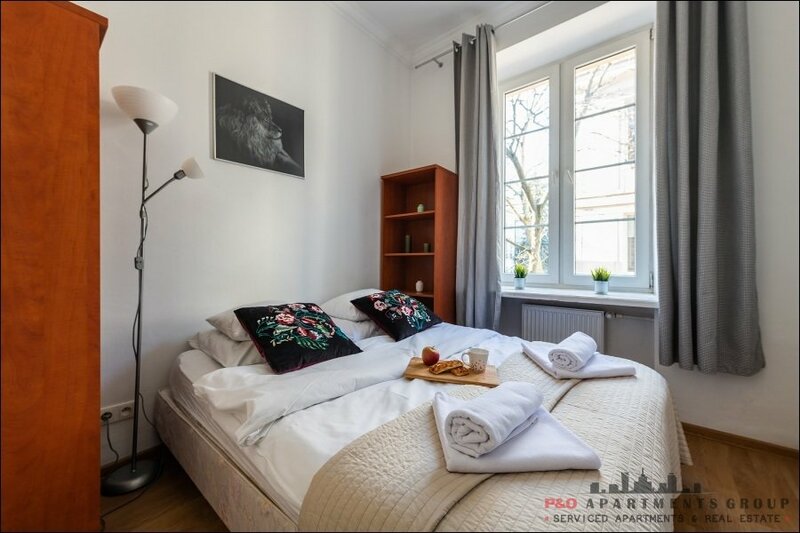 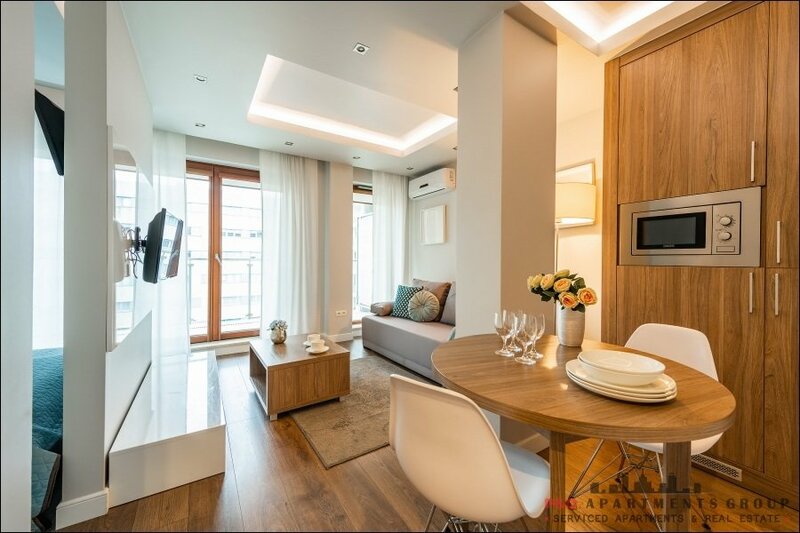 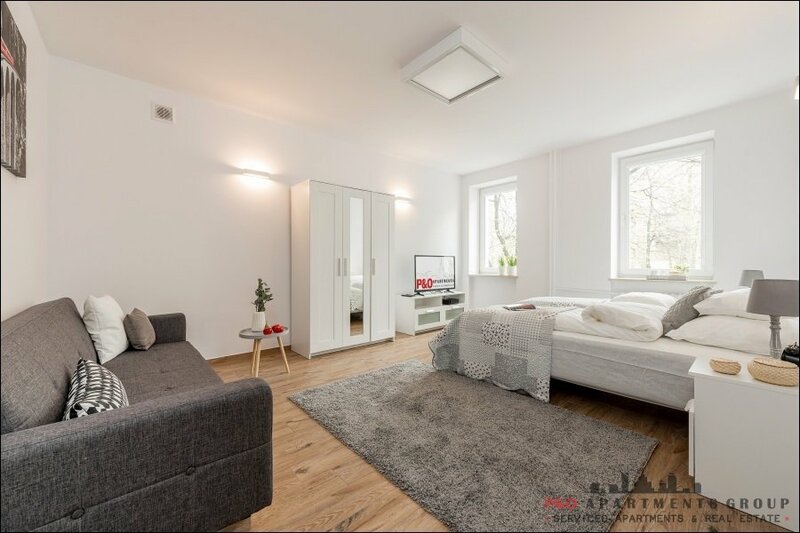 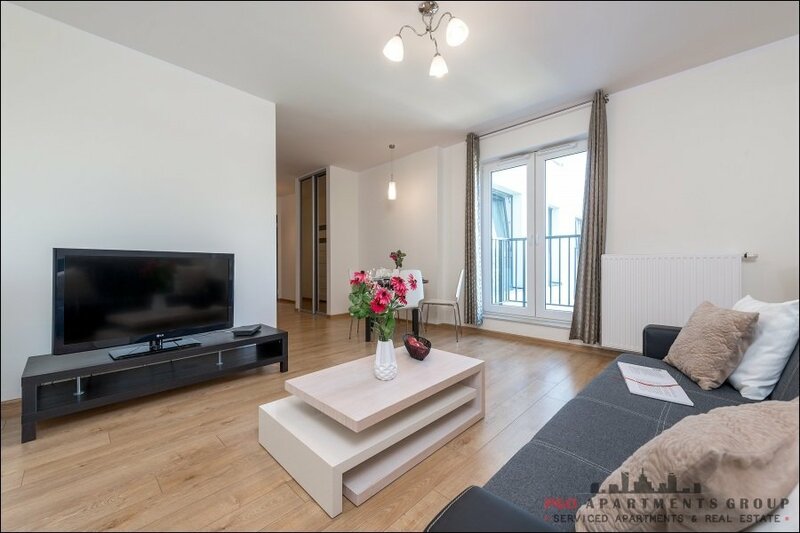 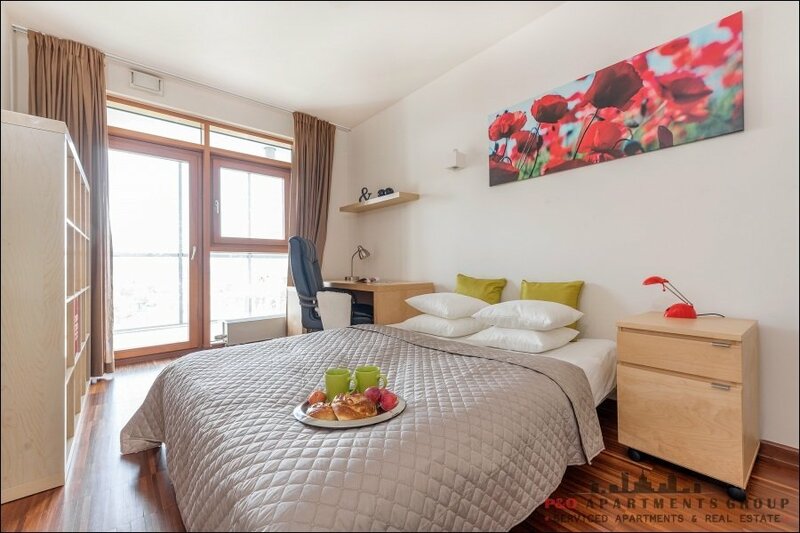 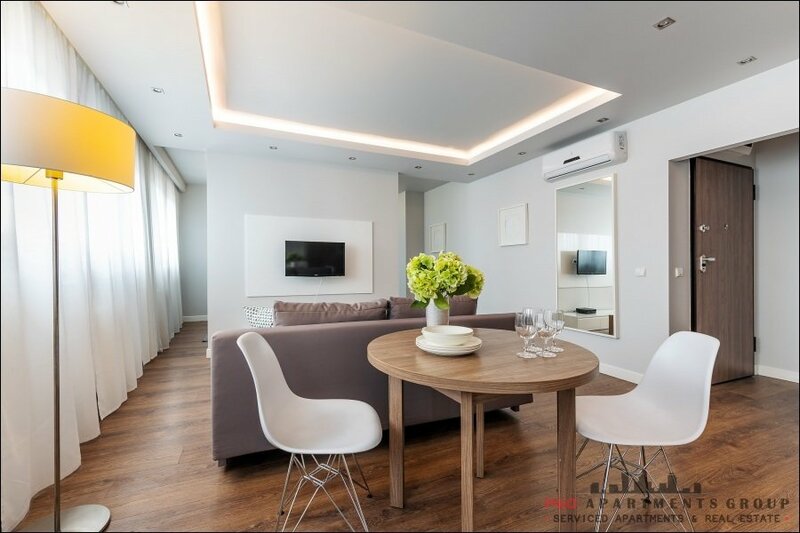 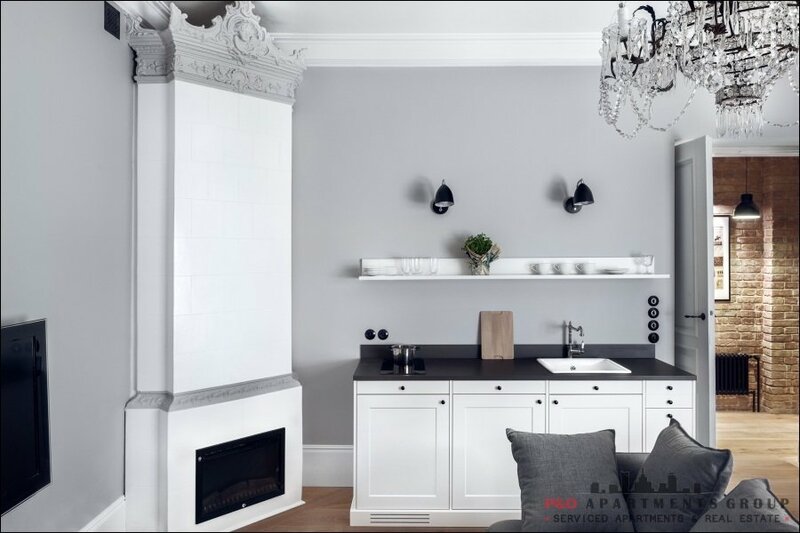 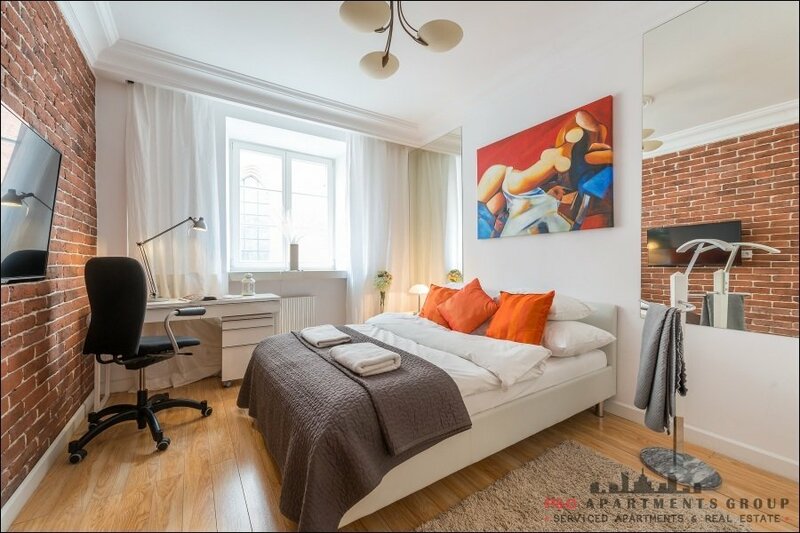 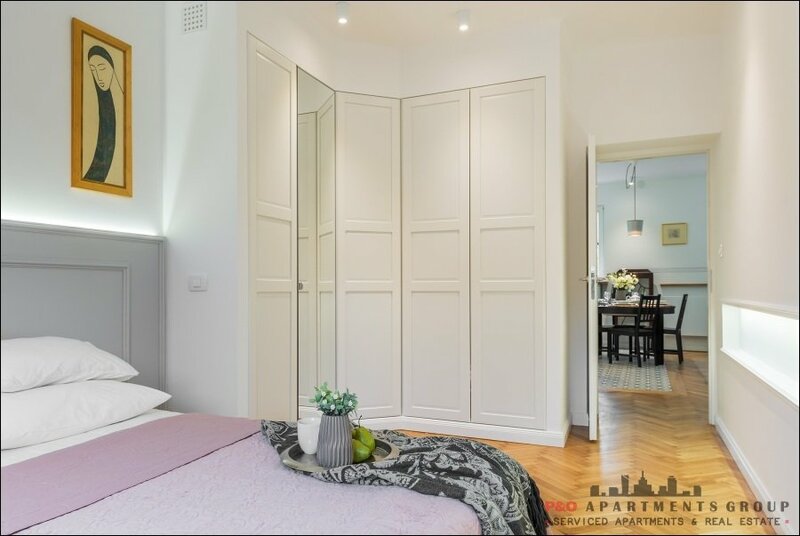 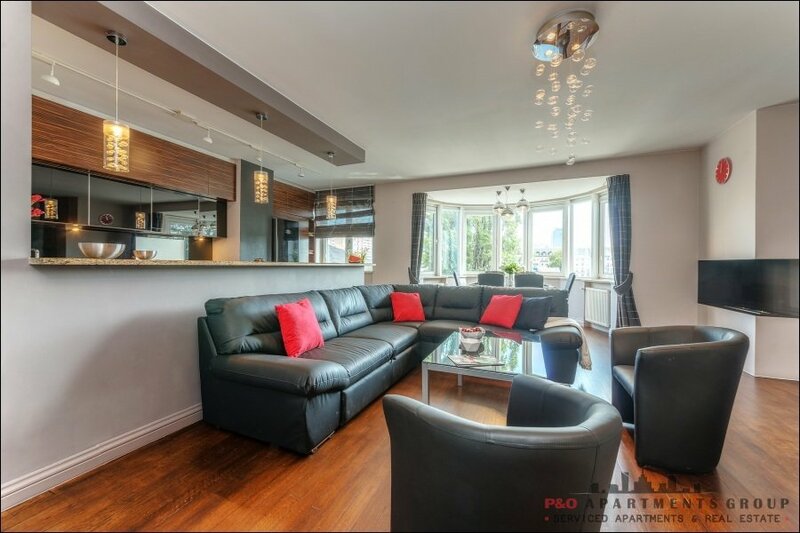 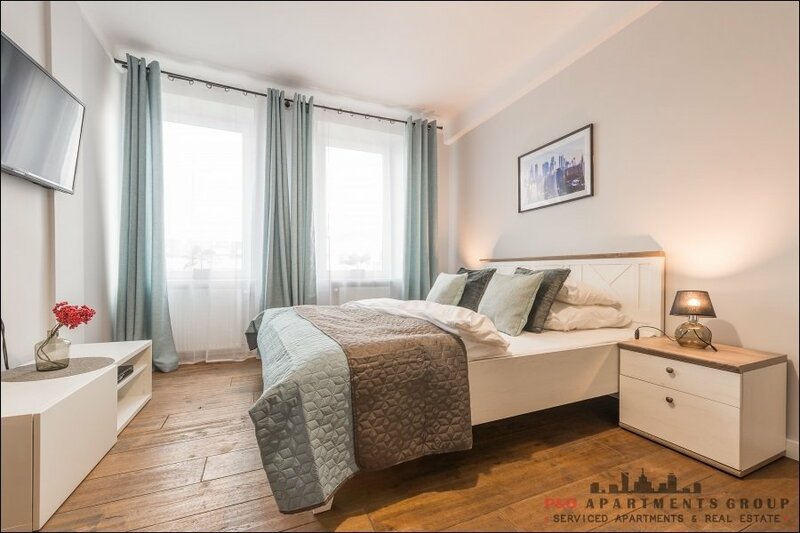 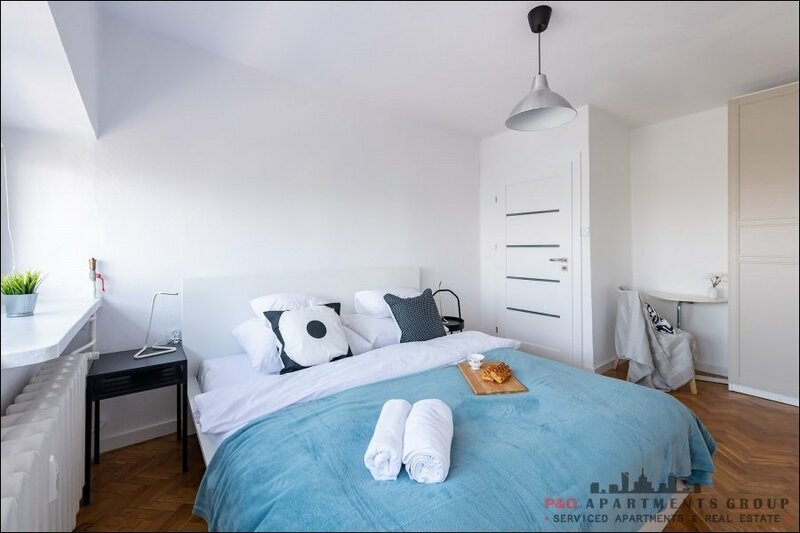 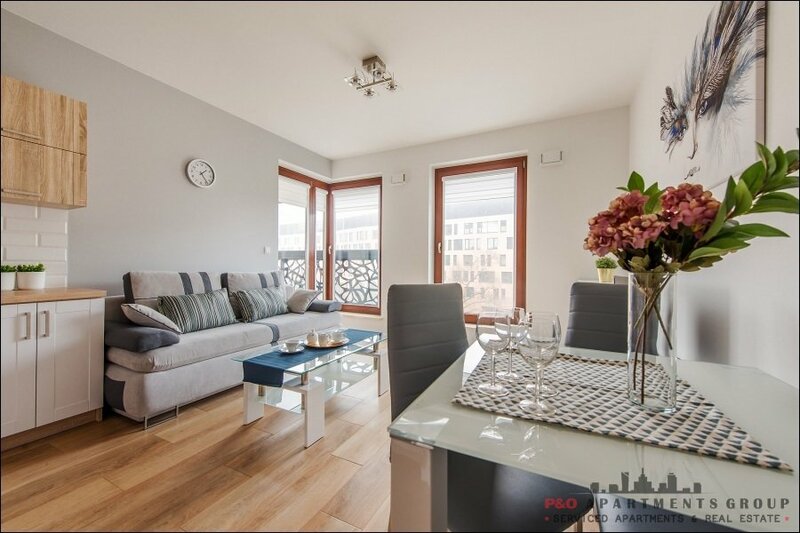 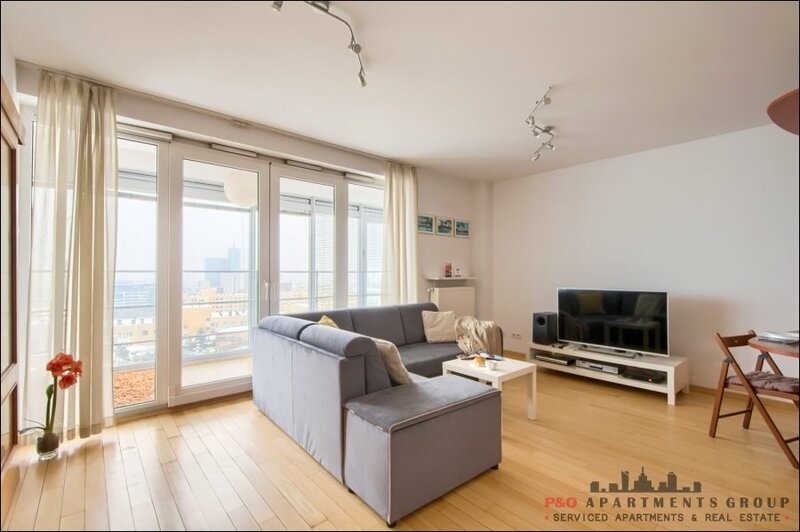 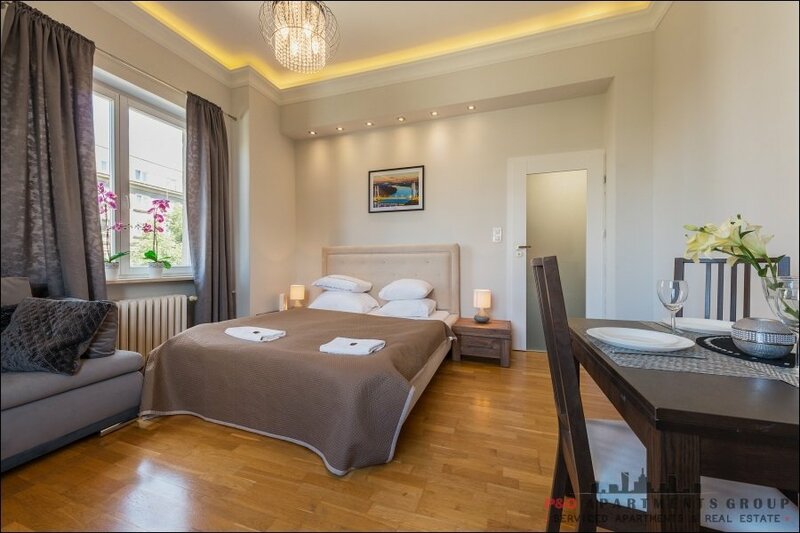 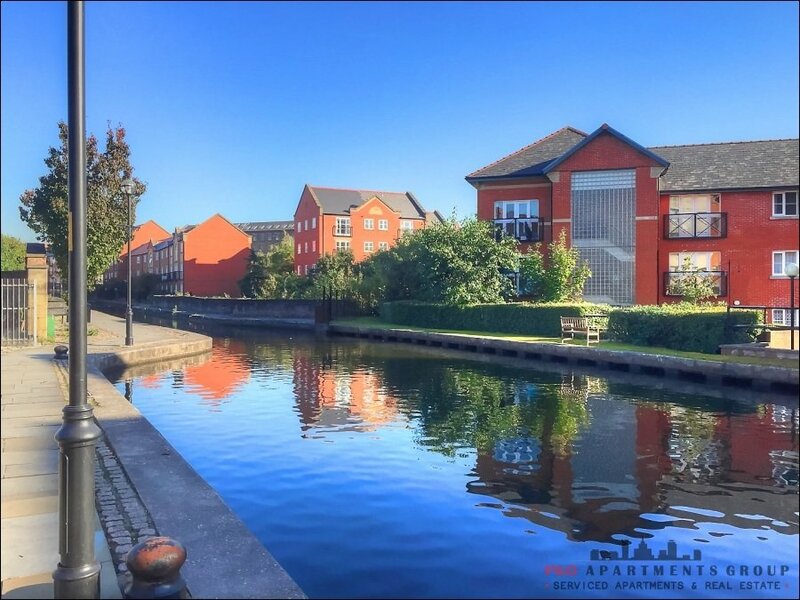 Serviced apartments in Warsaw, Crcow , Manchester and the UK are available, as well as over 55,000 serviced apartments in 132 countries worldwide, all in major cities. 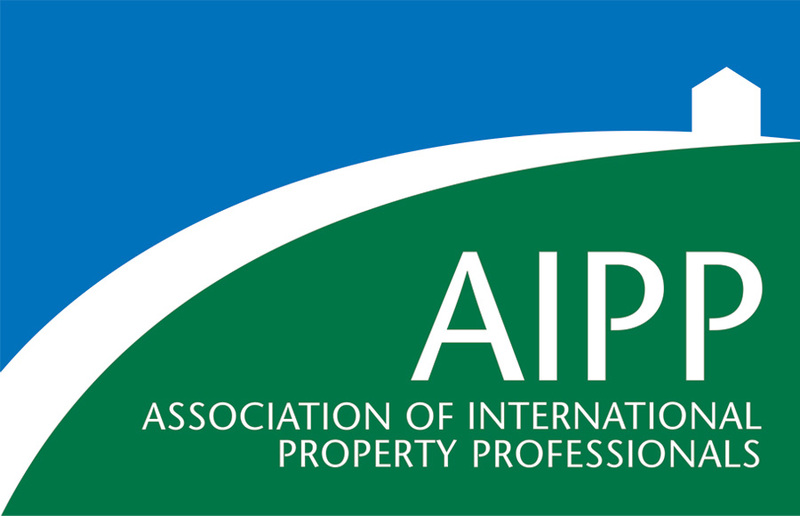 Accredited by AIPP, as well as members of the TAS Alliance you can be assured that we will go the extra mile to ensure your stay combines comfort and quality, allowing you to get on with your business. 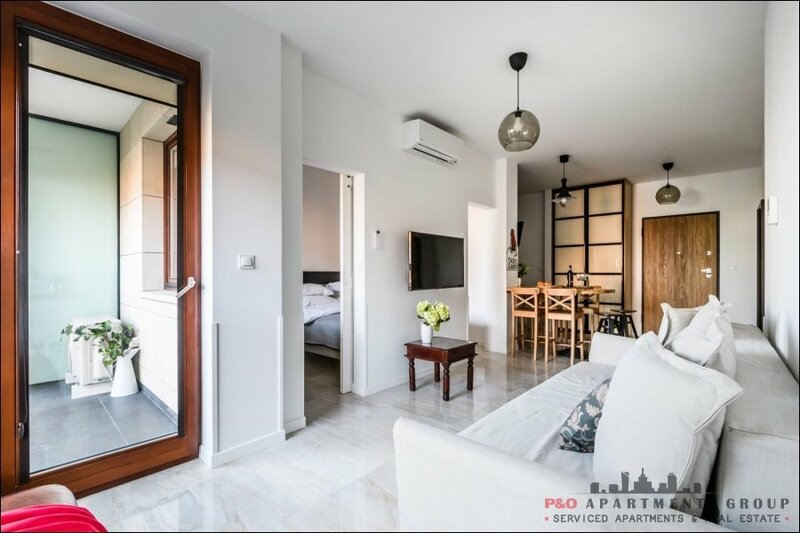 So no matter where you need accommodation in the world, for how long, for a lone or group of travellers, the P&O Apartments help desk can find you an accredited place to stay. 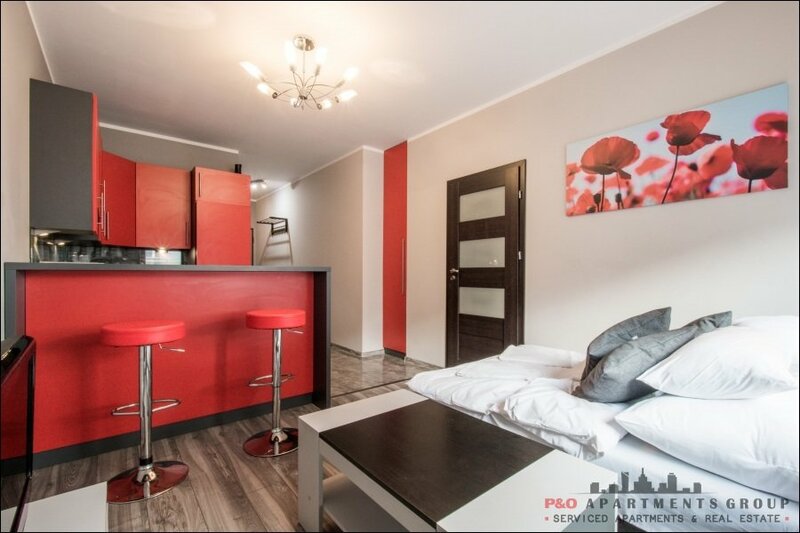 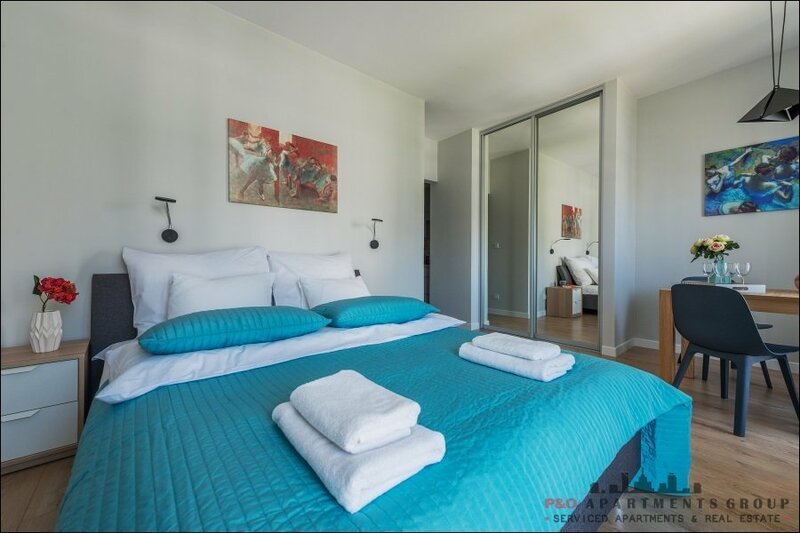 mobile +48 513 103 341, landline +48 22 636 86 99 or e-mail : tomek@pandoapartments.eu & booking@pandoapartments.eu to enquire. 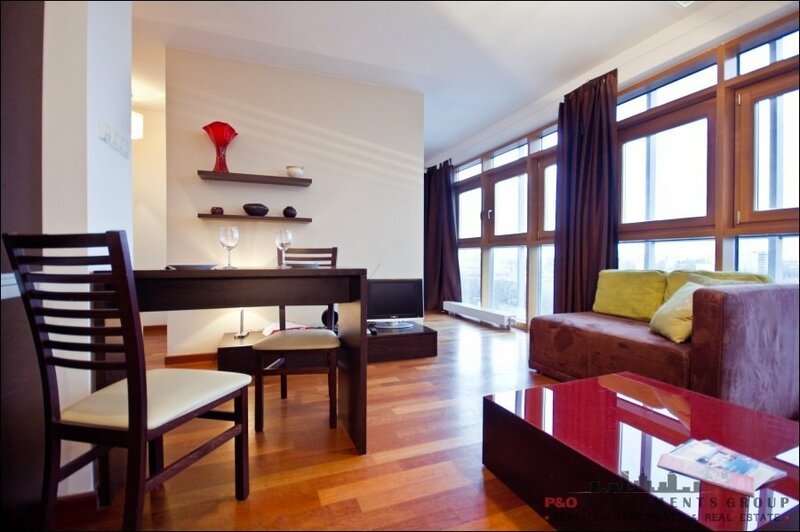 As well as P&O serviced apartments , we have access to over 55,000 apartments worldwide in over 130 countries. 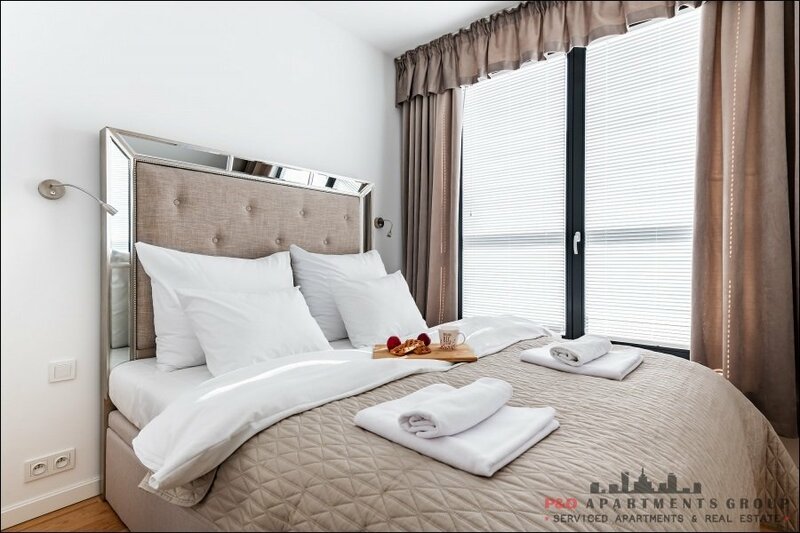 It means Warsaw or New York, Cracow or London P&O serviced apartments have you covered from country2country.